Link to Festival of the Dead! 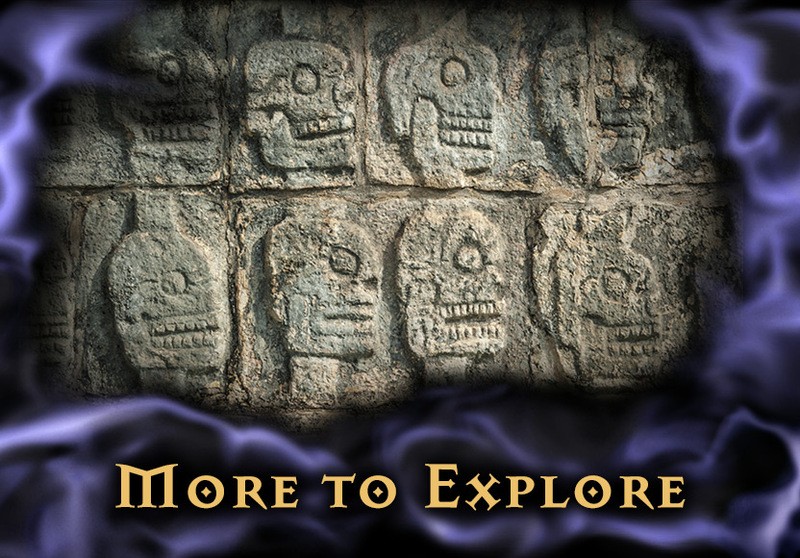 If you'd like to share Festival of the Dead with your Web site visitors, we welcome you to use the following icon, or check out our banner library! An annual Halloween event series in Salem, Massachusetts, that explores death’s macabre customs, heretical histories, and strange rituals. Hosted by the foremost authorities on the spirit world, Festival of the Dead beckons guests to step through the veil into a realm where spirits await.